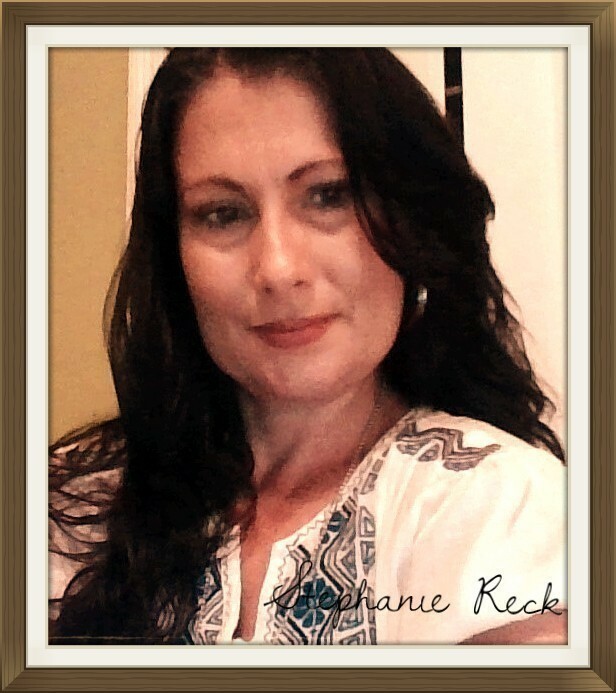 Author of "Disciplining Your Mind 30 Days to a Better You!" Online Christian Counseling for Women. Q & A with author of "Disciplining your Mind 30 Days to a Better You!"